4000 Nashua Drive is a 73,661 square foot single tenant industrial building located near the intersection of Derry Road and Highway 427 in the City Of Mississauga. Built using fire burned clay brick and bronze tinted insulated glazing. The building is well suited as a corporate headquarter/distribution facility with its 8,000 square feet of functional office space, 9 shipping doors, 24'0" clear warehouse ceiling height and plentiful parking. 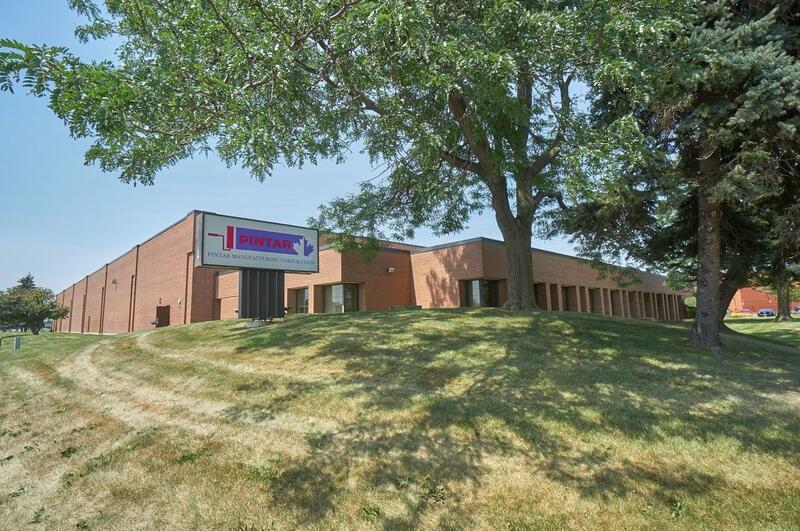 The building is easily accessed from the north and south by Highway 427, and from the east and west from Highways 401 and 407, and is less than a 5-minute drive from Pearson International Airport. Automatic wet sprinkler system throughout. Design of .60 GPM over 2,000 sq.ft.